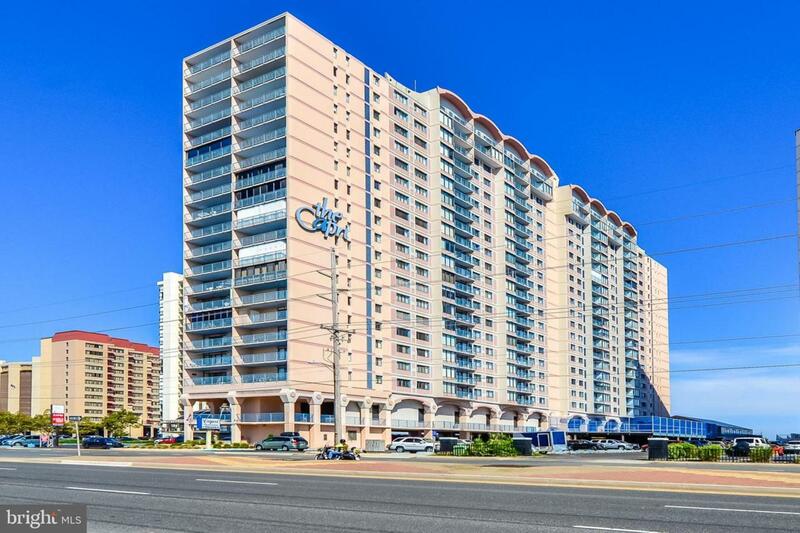 Large [1,400+ Sq Ft] 3 Bedroom, 2 Bath Condominium with a 8 f X 20 ft Private Balcony. All rooms of the condominium have been upgraded [Kitchen, Bathrooms, Etc. Etc. Etc.]. Panoramic views of the Big Assawoman Bay and Sunsets. Building has an indoor Pool, Tennis Court, Game Room, Work Out Room, Sun Deck, Etc. Etc. Etc. Furnished, All you need is your tooth brush and Swim Suit.